Mid-Atlantic Properties, Inc., a commercial real estate development and management firm, announced on Monday, April 1 that it has closed on the Padonia Building located at 201 W. Padonia Road, Lutherville-Timonium, MD 21093. The Padonia Building is a Class-B office building consisting of 42,203 square feet of rentable office space, with units ranging from 350 to 6,000 square feet. Mid-Atlantic Properties, Inc. plans to make extensive improvements to the property, including significant upgrades to the façade, lighting, signage, energy efficiency, common areas, and bathrooms, along with substantial funds dedicated to tenant improvements. Property amenities include close proximity to area retail, restaurants, banking, and ample free surface parking on-site. 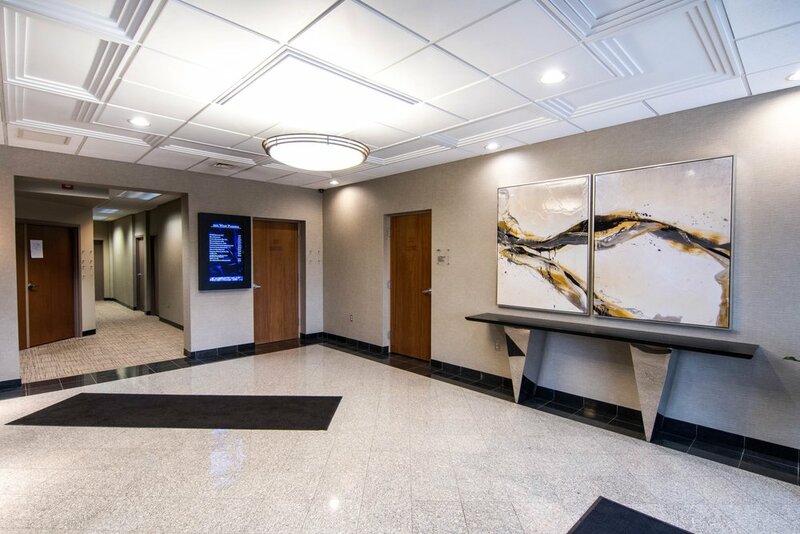 The property is conveniently located with easy access to I-83, I-695, and York Road, and the building is highly visible from Padonia Road, York Road, and I-83. Call us today at 410-828-1200 to lease space at this wonderful property! 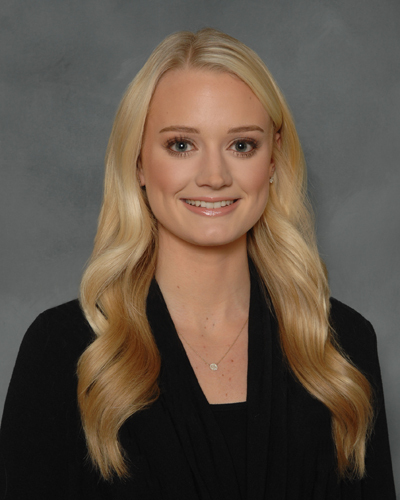 Lily Gioioso is Mid-Atlantic Properties' director of leasing. Contact her for all leasing needs or inquiries about our properties. We look forward to hearing from you. © 2018 Mid-Atlantic Properties, Inc.